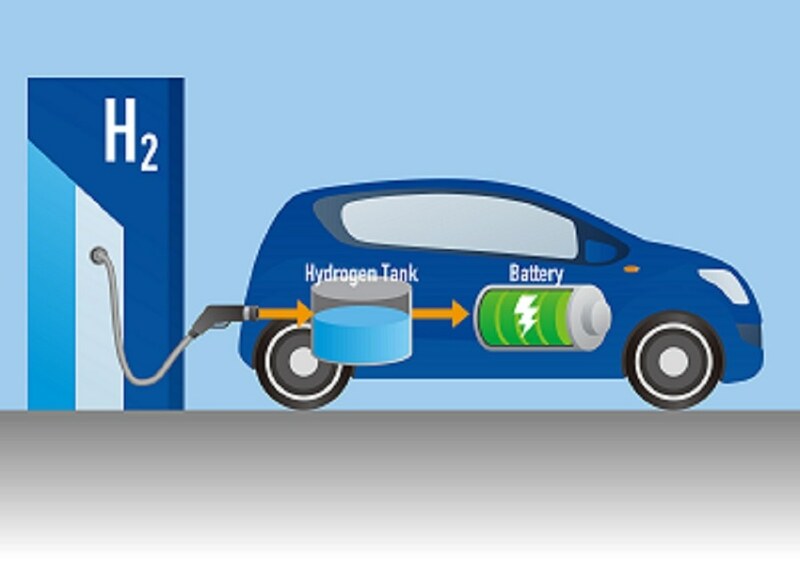 Scientists who consider hydrogen to be the futuristic clean energy source have been creating hydrogen-sensing technologies with the ability to detect leaks in hydrogen-powered vehicles and fueling stations before the gas causes an explosion. The most common hydrogen sensors consist of palladium-based thin films since palladium (Pd), which is a silvery white metal that resembles platinum, has the potential to readily absorb hydrogen gas. Still, Pd also readily absorbs other gases, minimizing the overall efficiency of these sensors. Recently, Alexander Gerber’s research group at Tel Aviv University performed a systematic study of hydrogen detection by employing the Extraordinary Hall Effect (EHE) to evaluate the hydrogen magnetization response in cobalt-palladium (CoPd) thin films. The outcomes of the study have been reported in the Journal of Applied Physics, from AIP Publishing. We found that detection of hydrogen by EHE really works with very high sensitivity. A goal would be to develop a compact EHE device compatible with a standard four-probe resistance measuring method to enhance gas detection through a magnetic type of sensor using the spintronics effect. The expanding field of spintronics uses an electron’s spin and its ensuing magnetic properties. In principle, EHE is a spin-dependent phenomenon that produces voltage proportional to magnetization over a current-carrying magnetic film. Also called the anomalous Hall effect, EHE occurs in ferromagnetic materials and can be considerably larger than the ordinary Hall effect. Despite its high hydrogen absorption capacity, palladium is not ferromagnetic by itself. Therefore, the scientists added cobalt, a ferromagnetic material with magnetic properties that are influenced by the hydrogen absorption in CoPd alloys to induce EHE. The researchers formulated four sets of samples with thicknesses of 7, 14, 70 and 100 nm with differing cobalt concentrations and investigated the samples in an atmosphere containing varying levels of hydrogen up to 4%. It was found that the thinnest films exhibited the largest absolute response to hydrogen: The variation in signal is over 500% per 1% of hydrogen. In practical terms, we identified the sensitive range of compositions, how the response to hydrogen depends on composition, and what the options are to operate the sensor. At present, Gerber’s team is working to record response times and to investigate the ability to release hydrogen after exposure to enable reuse of sensors. The team also plans to investigate ways to optimize selectivity of hydrogen and adapt its method for selective detection of other gases.